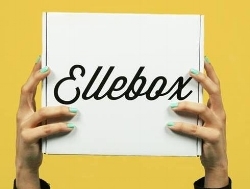 Bunny Ghatrora runs Ellebox, an online delivery service for organic tampons, pads and other treats you can use during your cycle. In this episode, we will talk about toxins, tampons, deodorants, and different personal care products. Min 07:50 What's in regular tampons? Update: Ellebox has changed its name to Blume! Access their products here.